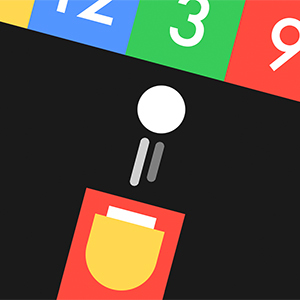 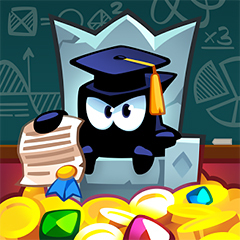 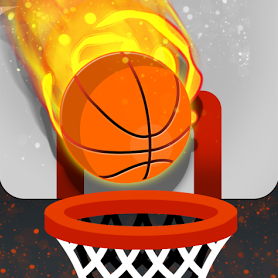 Click to hop the basketball and keep shooting hoops until time runs out in this super addictive online Tappy Shots game! 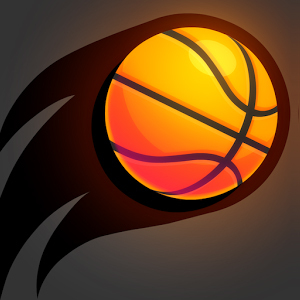 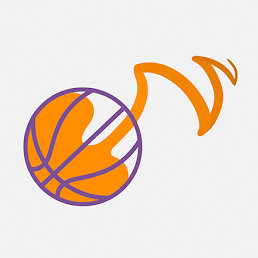 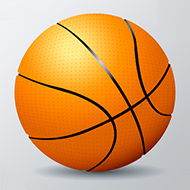 Play Miniclip's Basketball Stars, the world's best multiplayer Basketball game! 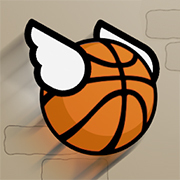 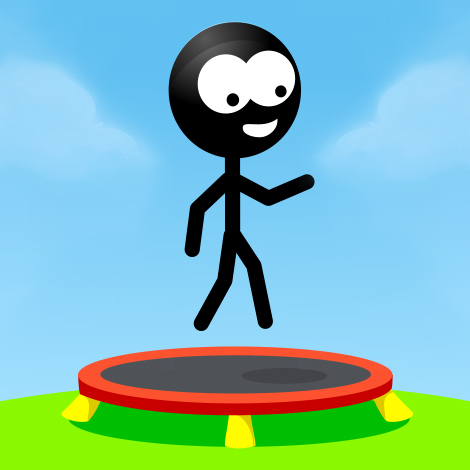 In this online version of the hit-game Dunk Hoop, you control the hoop, not the ball. 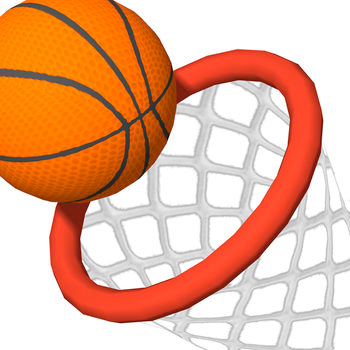 Drag the hoop and try to catch all the balls! 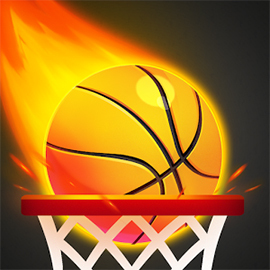 Click to bounce the basketball to the left or to the right and try to score as many dunks as you can in this online Dunk A Lot game! 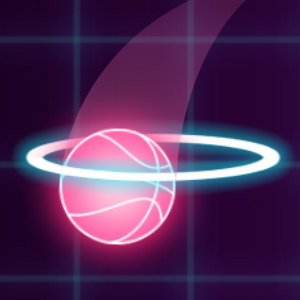 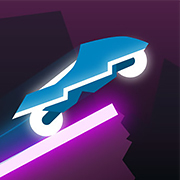 Bounce the basketball to the left and the right and try to score as many points as you can in the game Neon Dunk! 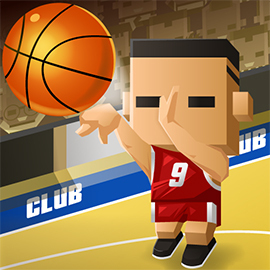 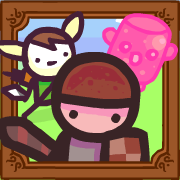 Click to keep the ball in the air, guide it into the basket, and become the slam dunk champion in Slam Dunk Hit! 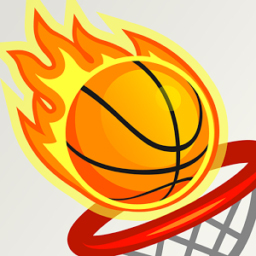 Swipe the basketballs towards the hoop and try to score as many point as you can in the game Swipe Basketball!